PVR has written to the Securities and Exchange Board of India (Sebi), stating that the statements made by media veteran Ronnie Screwvala about virtual print fee (VPF) — the charge levied by film exhibitors — had resulted in volatility in its stock price. In the letter dated April 4, PVR said Screwvala’s statements were slanderous and malicious and had misled analysts as well as investors. 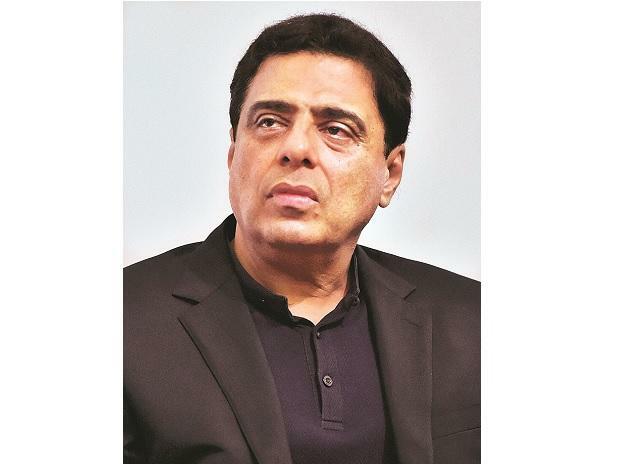 On March 19, Screwvala had moved the Competition Commission of India (CCI) against multiplexes for charging VPF, which, he said, was a significant contributor to revenue and profitability of multiplex chains. VPF is typically levied on film distributors by exhibitors to share the cost of digitisation of screens. The practice was adopted globally when film exhibition systems moved from analogue (physical show-reels) to digital prints but is not followed globally anymore. The practice remains in India, though. In the letter, PVR has said that Screwvala’s interviews in the media included false information about VPF and the subsequent monetary gains to multiplex players. It added that specific claims pertaining to multiplex chains earning Rs 400 crore a year from charging VPF were incorrect and that it did not contribute to profitability. “This statement is false as can be seen from the financial results of multiplex chains. A review of published results of the two leading multiplex chains PVR and Inox would indicate the total revenues earned from VPF in FY18 was Rs 17.24 crore and Rs 24.64 crore, respectively. The false and misleading statements of Mr Screwvala have resulted in manipulation of the stock price of PVR,” it said, adding it was yet to hear from the CCI. “In the interim, we request to you issue appropriate directions to Mr Screwvala to cease and desist from providing misleading ad false information on the business of PVR, which could further result in stock price volatility and adversely impacting shareholders of the company,” PVR added.